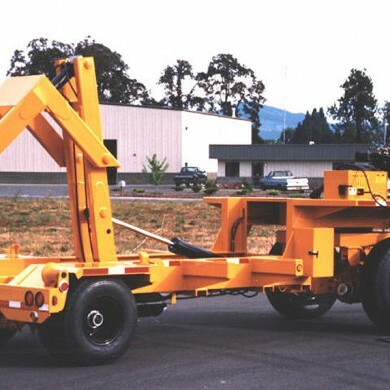 The Stellar Hog Transport System features a patent pending concept of a variety of modular components being transported by a single trailer system to provide highly versatile daily operations and rapid response in emergency situations. 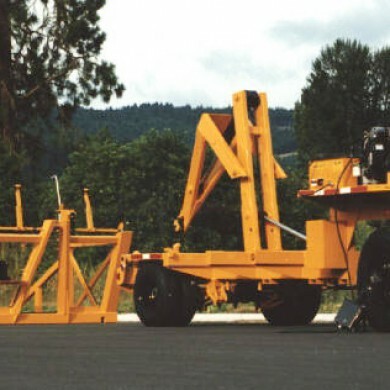 The most commonly used module is a specialized reel pallet. This pallet will carry reels 96 to 130 inch diameter; up to 84 inches wide, weighing 20,000 pounds. Other modules currently under design to customer specs are portable generation, portable substation, field offices, switching centers, machinery transports, refuse bins, etc. 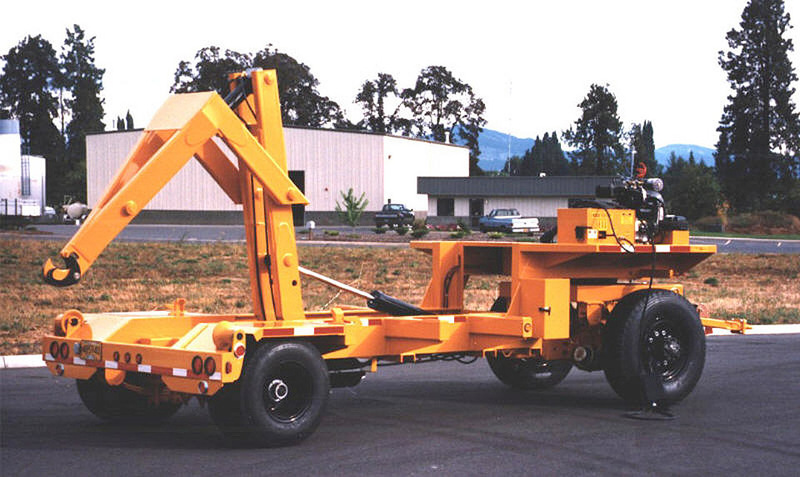 The Stellar Hog is a self-powered self-maneuvering trailer, offering the ability to work in spaces that conventional trucks cannot access. Because all attached modules can be made to be self-supporting, the transport system doesn’t need to stay at the job. It merely spots the module and can head back to the yard for another module for another job. 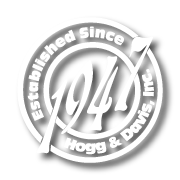 Emergency equipment modules designed to fit the Stellar Hog do not require licensing. 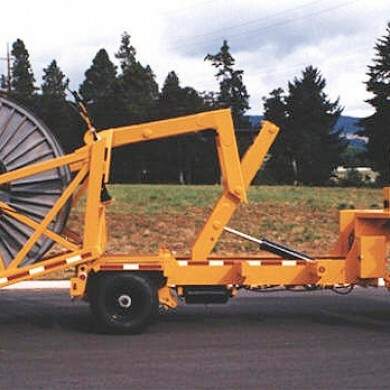 It is likely just eliminating license fees on emergency trailers that sit in the yard, and seldom roll on calls will pay for the cost of the Stellar Hog Transport System.